With the innovative technology, analysis no longer needs to be bound to a lab. The lab-to-go is available for a wide variety of vitamins and minerals. 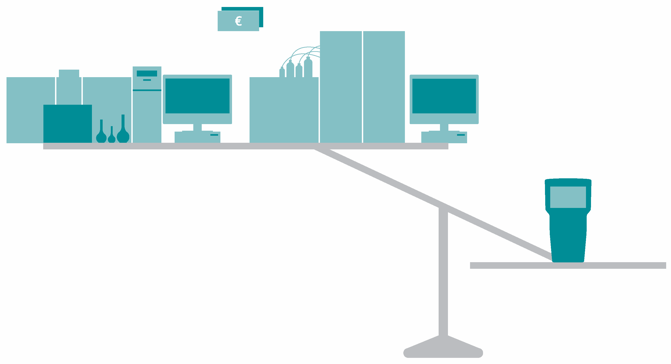 Cost saving: cost of one measurement is only 10% compared to traditional laboratory methods. Easy implementation: only 1 day training is required. 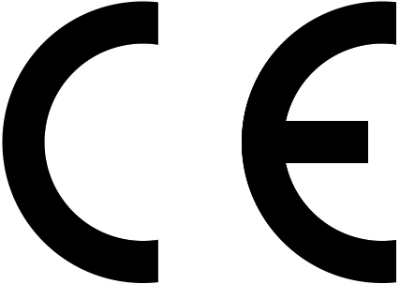 Everything that is needed for analysis is provided with iCheck. Using a pre-calibrated photometer and ready-to-go extraction vials, measurement is easy and accurate. Vitamin A in vitamin premixes, flour, sugar, beverages, milk, breast milk, blood and others. 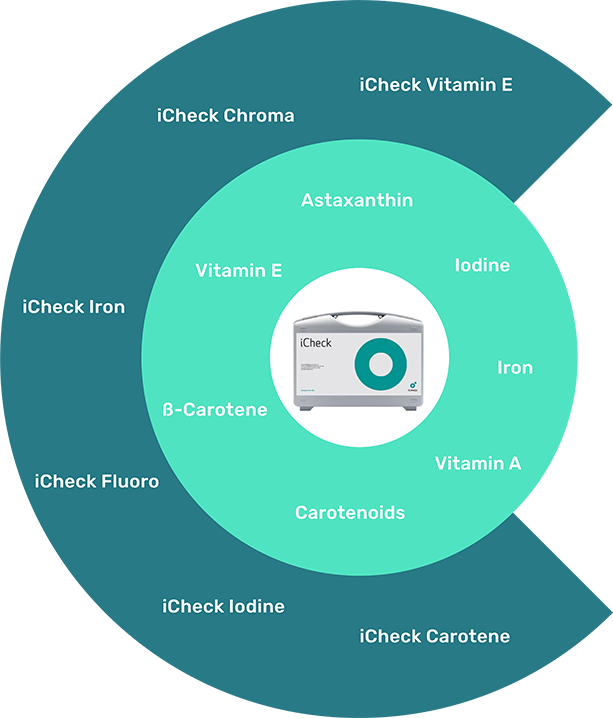 Total carotenoids/beta-carotene in vitamin premixes, eggs, vegetables, fruits, beverages, milk, breast milk, blood and others. Iron in wheat flour, maize flour, beverages, fish/soy sauce. 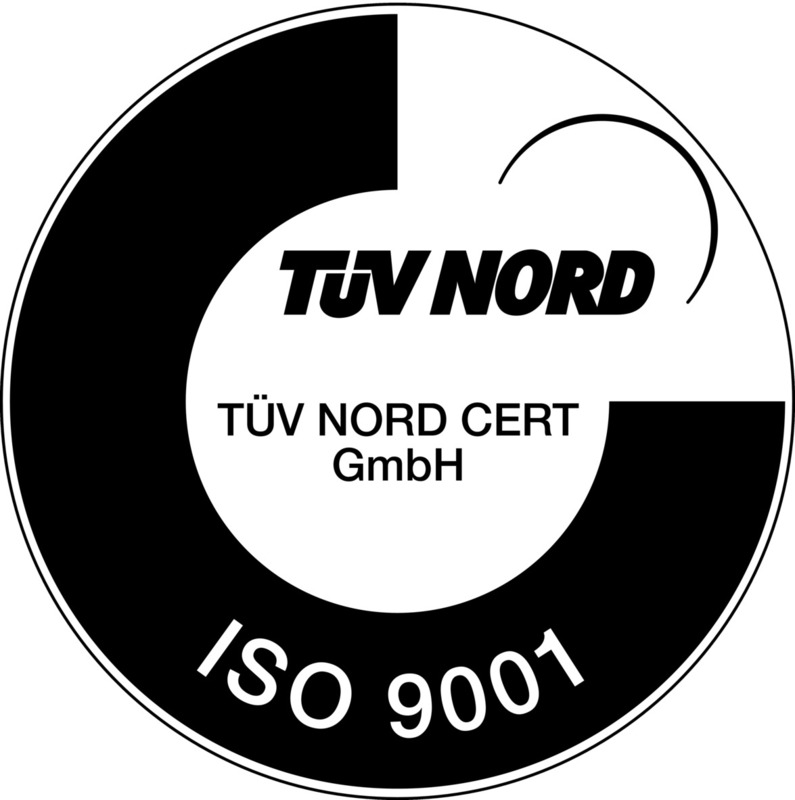 Development, manufacture and sales of all BioAnalyt Products (Devices, test kits) are carried out in accordance with ISO 9001:2008 and have been certified by TÜV Nord, Germany.